“Do not be afraid.” We see this phrase recur throughout the Christmas story and it’s easy to gloss over without fully comprehending it. The more I think about angels the more I notice how casually we refer to them. As if angels are sweet little pets or something. Through the months leading to Christmas we are busily about our stuff—doing business, travelling, and engaged in the give and take of life. And then Christmas hits and the zoom lenses of our minds focus on the outstretched arms of the One who saved us. A Christmas of our own making is bound to fail. Christmas is God-made and doesn't disappoint. At Christmas, it’s easy to get distracted by the food and traditions and decorations and lose sight of the reason for our celebration. Chuck Swindoll encourages us to slow down and reflect on the wonder of the very first Christmas. What do you expect from Christmas? I don’t mean what presents do you expect, but what do you expect from the whole experience we have come to call Christmas? Very few people cared about the tiny town of Bethlehem—much less the birth of a Jewish infant named Jesus. However, God saw things differently. This small baby would one day die on a cross for the sins of all humankind. 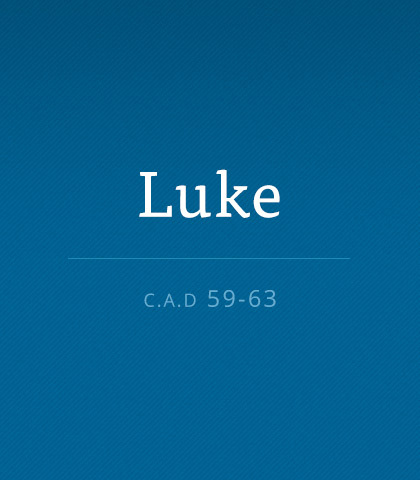 So God inspired a physician named Luke to record the facts about Jesus' birth and His purposes for coming to earth. Boredom is the real danger we face when we approach the Christmas story. It’s so familiar, our minds just hit the highlights, because we think we’ve already plumbed the depths of every detail. But if we could approach the nativity as if we’ve never read it before, we’d discover something new and exciting—we’d discover the birth of Jesus is a gift too wonderful for words.